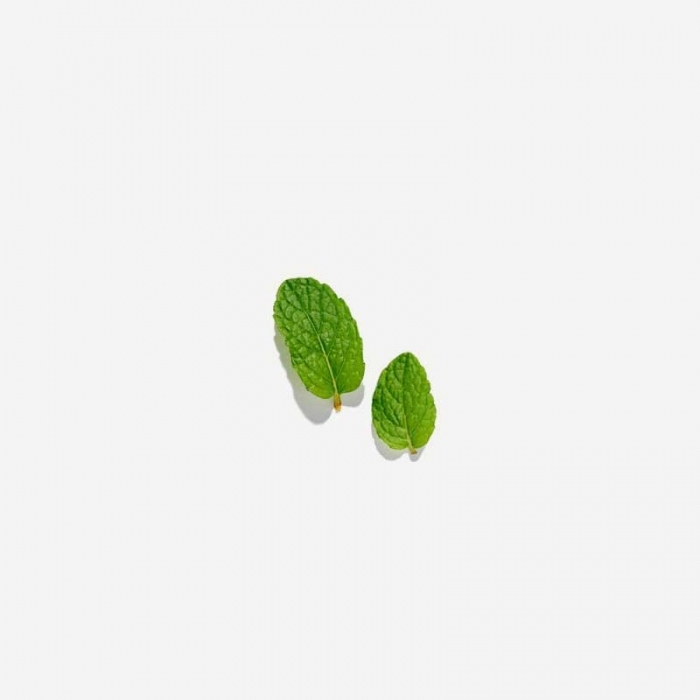 First discovered in the Middle East and Europe, peppermint tea has long been used for its therapeutic benefits. 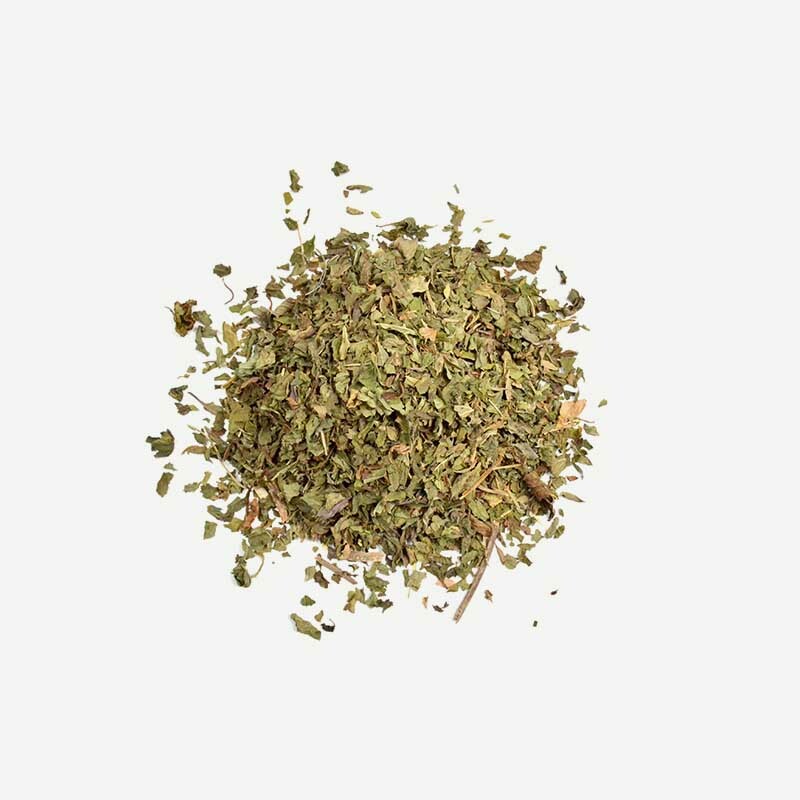 Peppermint has traditionally been used to treat a wide range of ailments, including nausea, calming an upset stomach and indigestion. 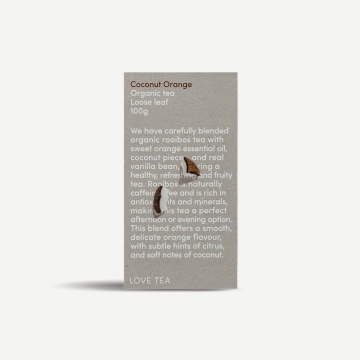 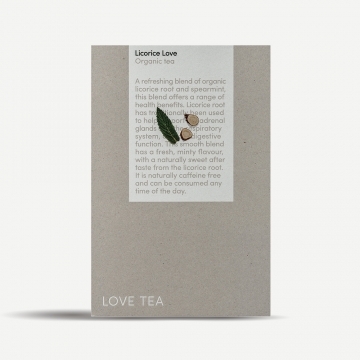 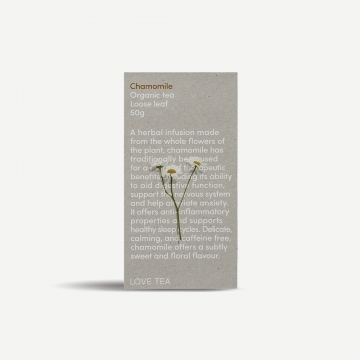 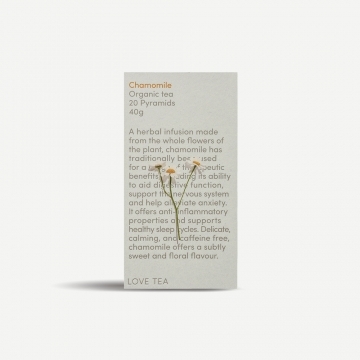 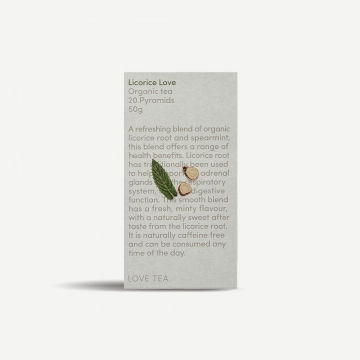 Sourced directly from a cooperative in Egypt, this tea has a refreshing, delicate and cooling flavour, perfect served either hot or cold. 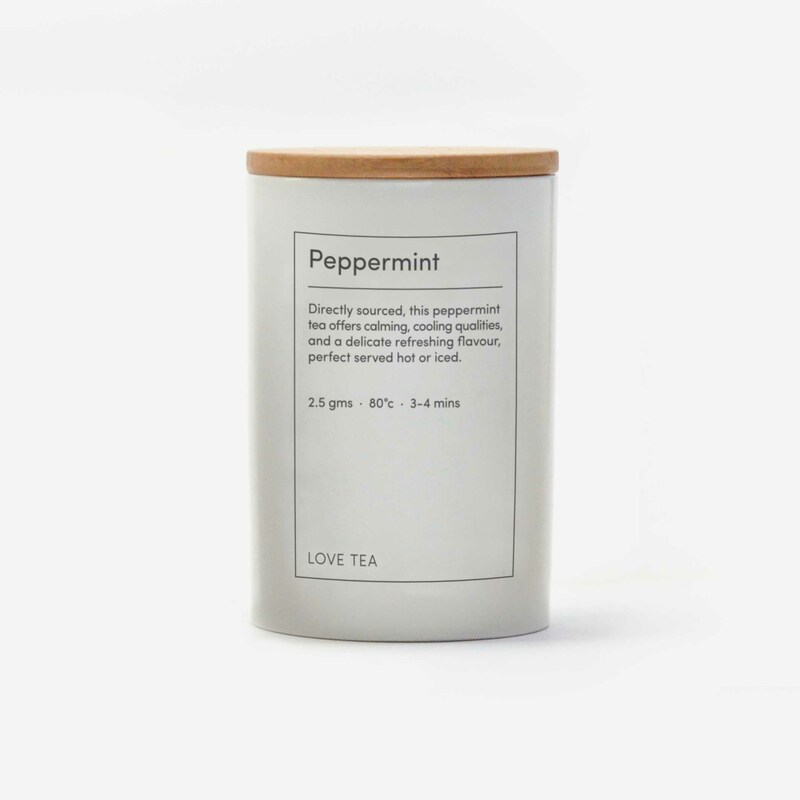 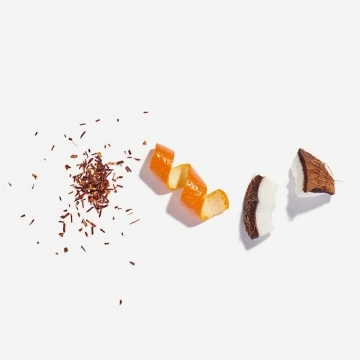 This canister is supplied with 50g of loose leaf Peppermint tea.